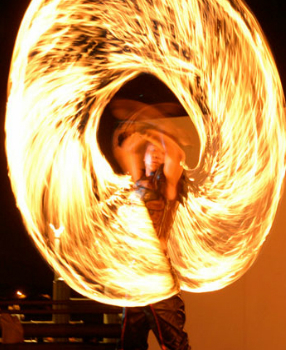 If you're looking for a spectacular fire juggler, fire eater or fire poi artist in Glasgow, Edinburgh or across Scotland then you've come to the right place. 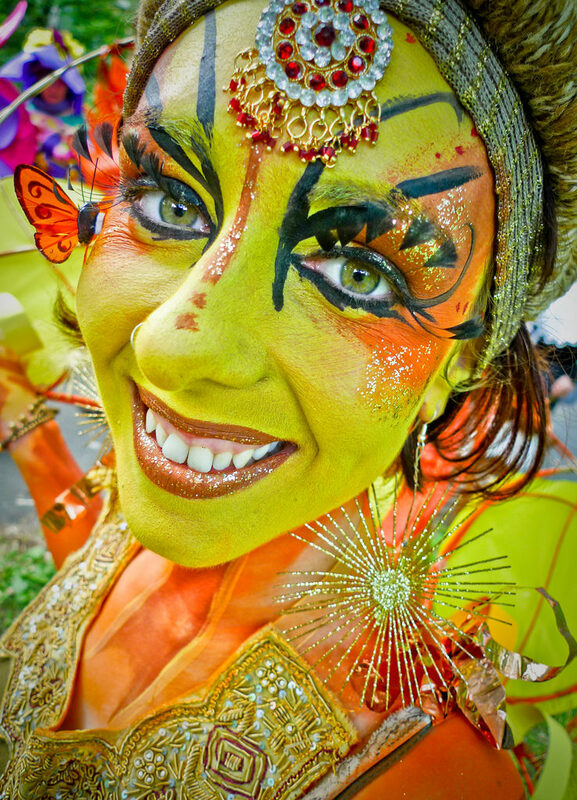 We also offer glow, hula and stage performers all year round. Make an impact with our award-winning and multi talented novelty acts based in Glasgow, Edinburgh and Scotland-wide. 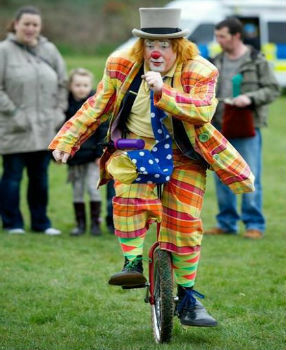 We have modern corporate entertainers as well as clowns, balloon modellers and children's entertainers. Eye-catching, elegant and multi-skilled our Glasgow stilt walkers come in a range of fantastic costumes to suit your theme and will be the talk of your event. 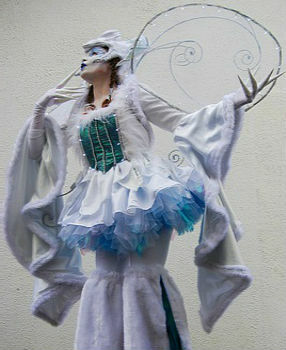 Stilt walkers are also available in Edinburgh and across Scotland. Welcome to Circus City, a Glasgow and Edinburgh based entertainment agency specialising in the hiring out of stilt walkers, fire acts, jugglers, unicyclists, clowns, balloon modellers and a range of novelty acts. We ensure that the act you hire will be a specialist in their field and have years of experience performing at corporate events, weddings and private parties. Every one of our acts is like a family friend. So if you are looking for a Glasgow stilt-walker or an Edinburgh fire juggler or a circus performer in the Scotland area you know where to come.